Our mission is to enhance your driving experience by providing custom tuning solutions and high quality hardwares. We are known to be the specialist and achieve outstanding power with reliablility for brands like Audi, Alfa Romeo, BMW, Citroen, Ford, Honda, Hyundai, Infiniti, Jaguar, Lexus, Landrover, Maserati, Mercedes Benz, Mini, Peugeot, Porsche, Renault, Seat, Skoda, Volkswagen and Volvo. Be it driving on the streets, competing on a track day or drag strip, Eurosports Performance Tuning is here to deliver. Calvin is a class act. 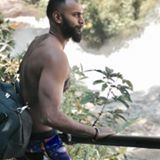 He is very knowledgeable, yet humble and friendly. His tuning is excellent and the result is reliable, safe, and very fast! Highly recommended! Mechanic was very patient with installing the hardware and explaining how it works. I'm Impressed with Calvin art of tuning. I'm a happy man driving out from Eurosports! Great experience!! Thanks to Eurosports for the awesome tune and the latest DV.. Noticeable difference in terms of reduced lag.. Improved pickup!! Better performance compared to mtm tune, 40 bhp more and better fuel consumption. Highly recommended. Great knowledge. No delays. Outstanding results. Its hard to be humble when you are number one! Eurosports Performance Tuning. I sent my E60 to change dampers and the crew does the job within a day whereas other workshops require 2 days and charging double the rates. 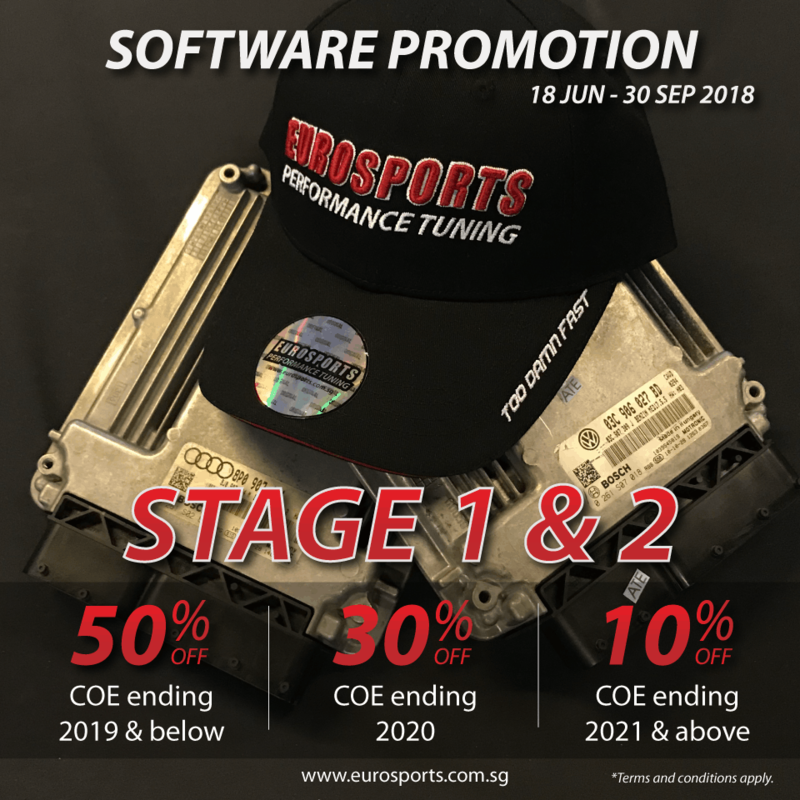 Eurosports Performance Tuning in action and a priviliage to be a part of President's Charity Sprint 2018 at Singapore Grand Prix. GREAT SINGAPORE SALE l Up to 50% Off! THE GREAT SINGAPORE SALE l Up to 50% off! We understand and we do not want you to settle for less on cheap tunes. Seize this opportunity to enjoy your ride or make the switch to Eurosports Performance Tuning today! For more information, please visit our website www.eurosports.com.sg or contact us at 81818175. 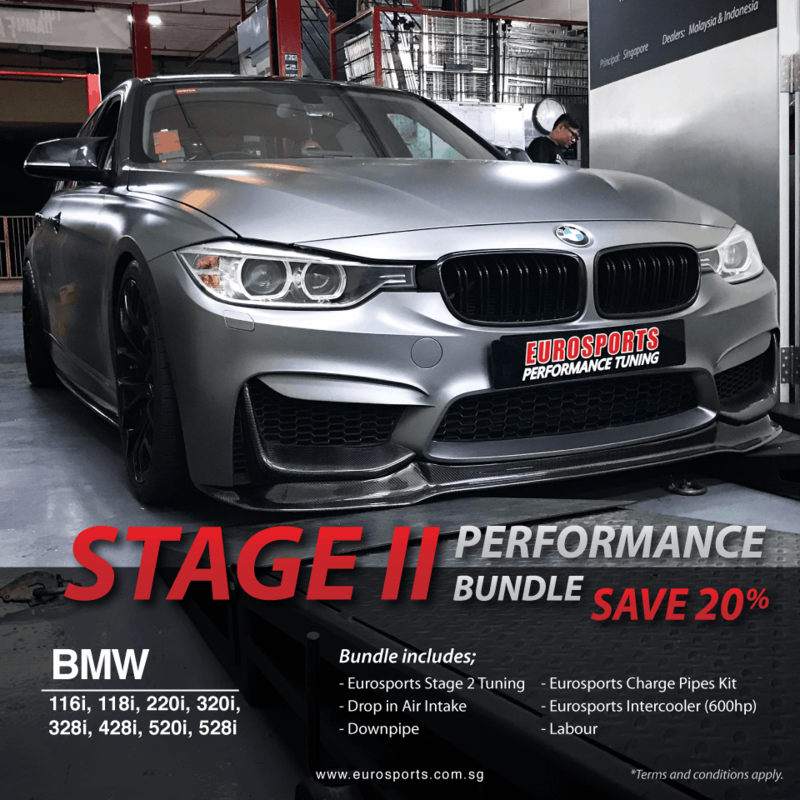 Stage 2 Package Promotion for BMW! Get 20% off! Contact us at 8181875 for more information. 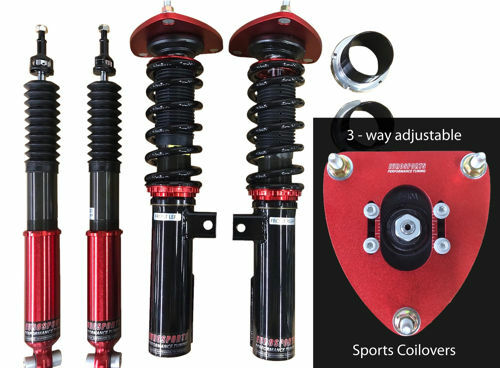 We are pleased to introduce our new product range of Performance Coilovers from Eurosports Performance Tuning. Available for Audi, BMW, Mercedes and Volkswagen. Other Make & Models to be advised. 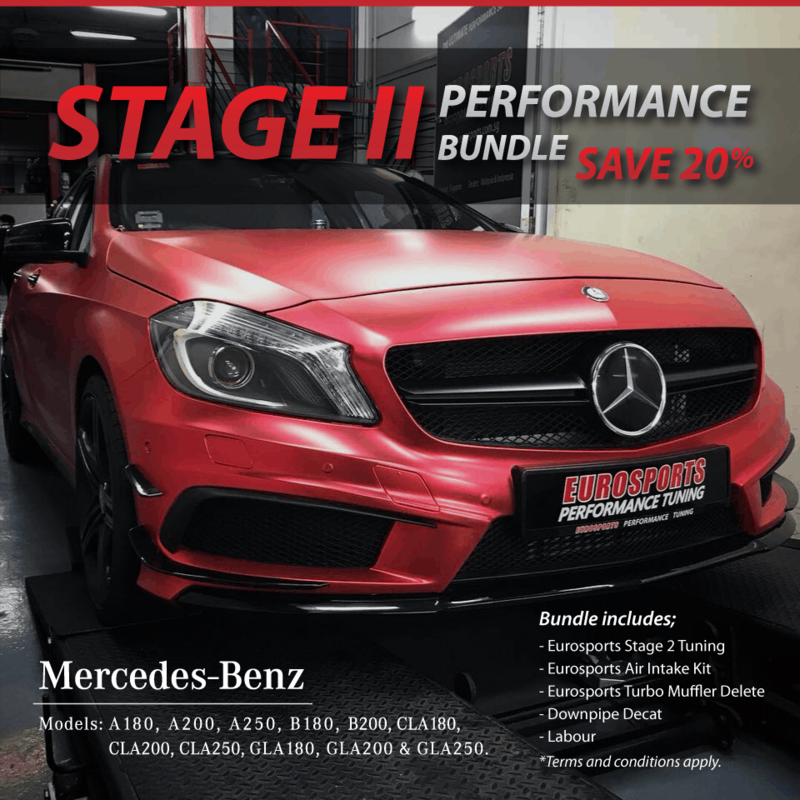 Stage 2 Performance Bundle for Mercedes Benz A180, A200, A250, B180, B200, CLA180, CLA200, CLA250, GLA180, GLA200 and GLA250. 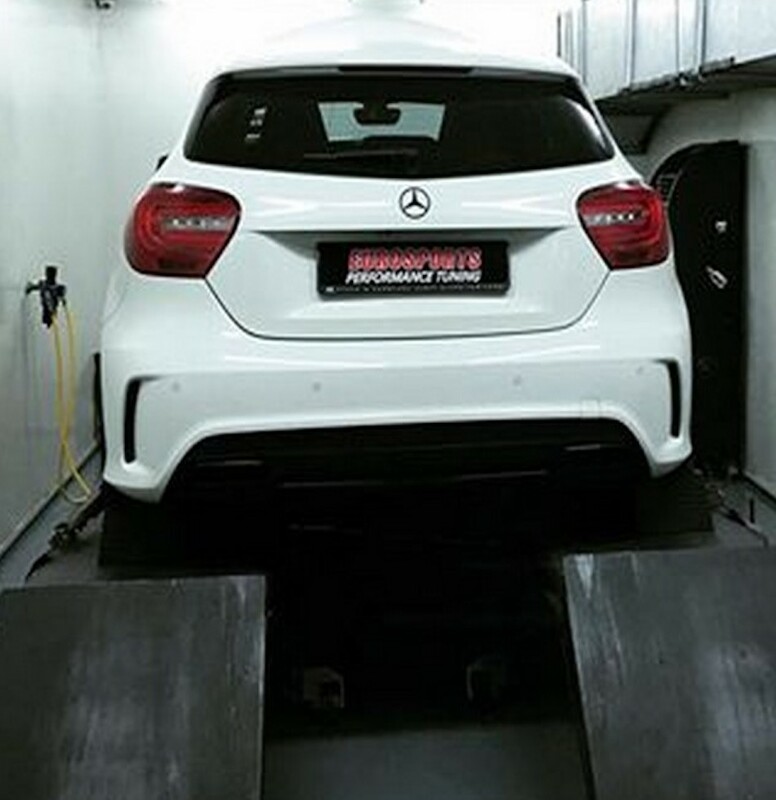 Bundle includes, Eurosports Stage 2 ECU Tuning, Eurosports Air Intake System, Eurosports Turbo Muffler Delete, Downpipe Decat and Labour. 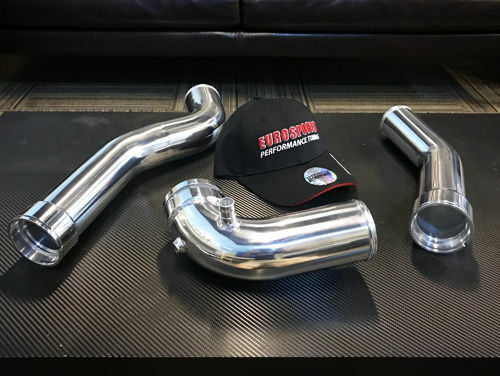 Eurosports’ BMW Charge Pipes maximize air flow for more ponies, improve reliability, reduce turbulence and turbo lag. Our high quality bent aluminum pipes replace those brittle factory plastic pipes which usually fail under increased boost pressure. 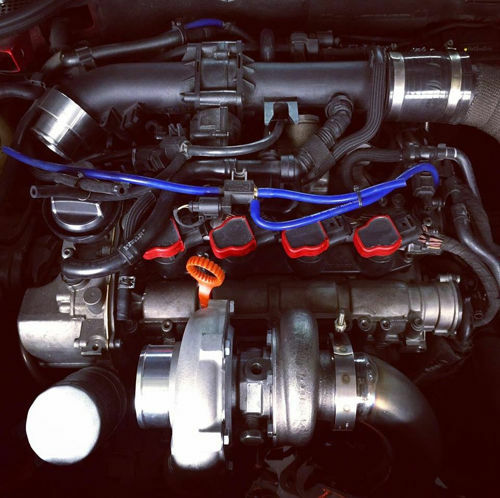 Charge Pipes are direct factory replacements and no tuning change required. Great Achievement unlocked in Eurosports Performance Tuning today🏆! Who'd ever thought a Volkswagen 1.4tsi could achieve anything above 300bhp, yet we managed to safely churn out 376ponies 🦄 (301whp) 📈on this tiny 1.4L engine with the help of a massive GTX28 snail 🏎. 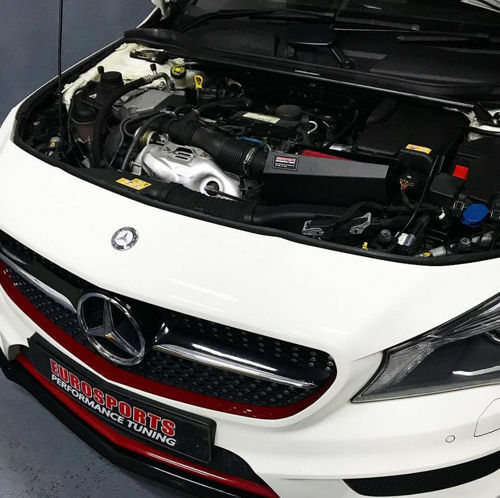 Eurosports Air Intake system is now available for Mercedes Benz A180, A200, A250, B180, B200, CLA180, CLA200, CLA250, GLA180, GLA200 and GLA250! 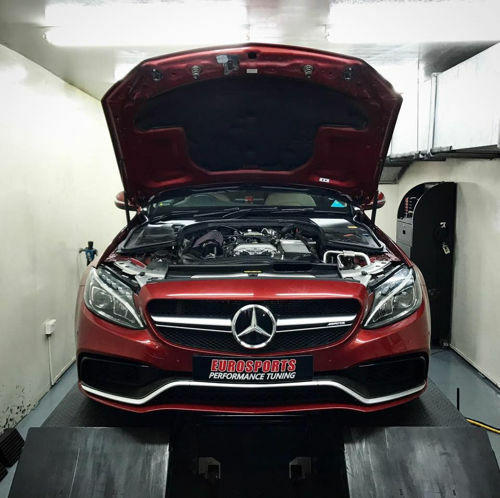 Mercedes Benz W176 A200 featuring custom Stage 3 Tuned by Eurosports Performance Tuning. 231hp of ponies & 357nm of torque! 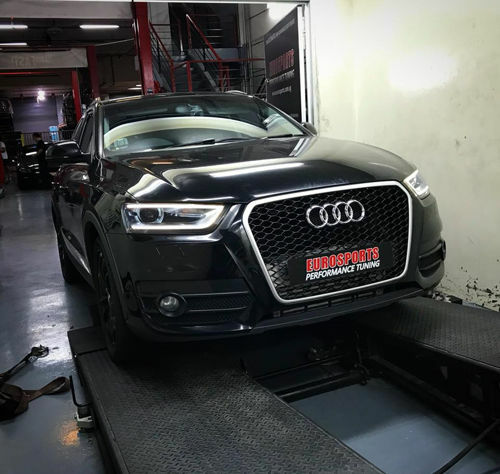 Eurosports Performance Tuning is a motorsports company that provides tuning solution to increase horsepower, torque and reliability for passenger vehicles. We are known for our expertise in calibrating factory’s engine software. Contact us to find out more on how we can help you achieve the most from your ride.